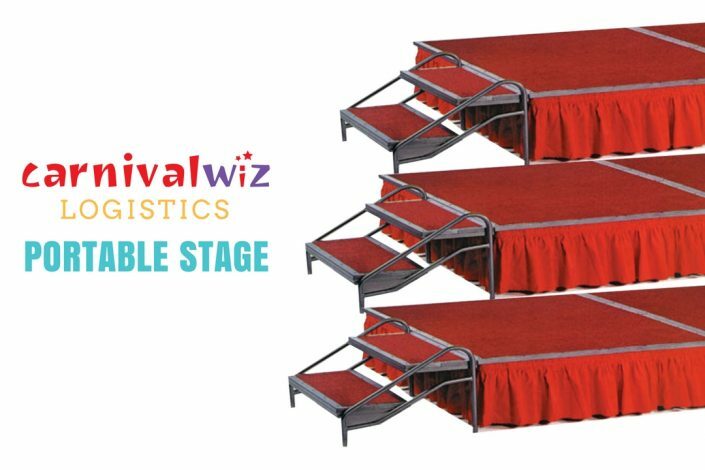 Certainly, any carnival would need a certain number of logistic elements to make it successful. 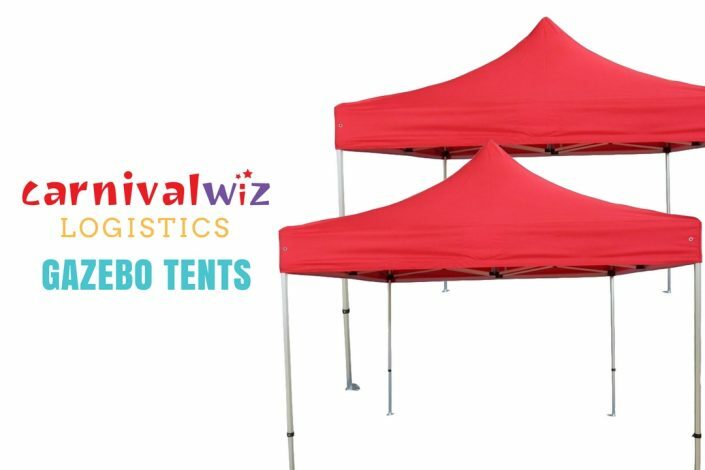 For example, an outdoor carnival would require tents, generators, tables and chairs. In addition to the above, some would require stage and backdrop, standard sound system for music, etc. 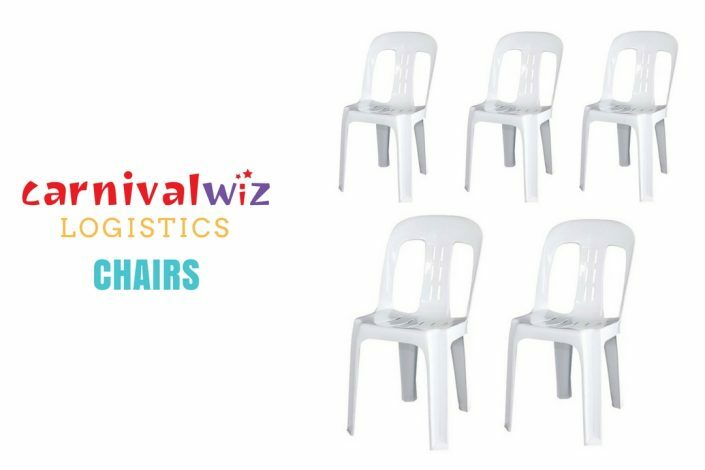 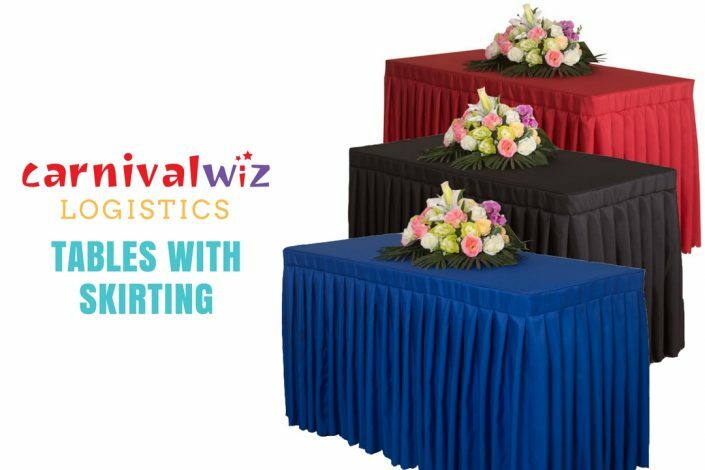 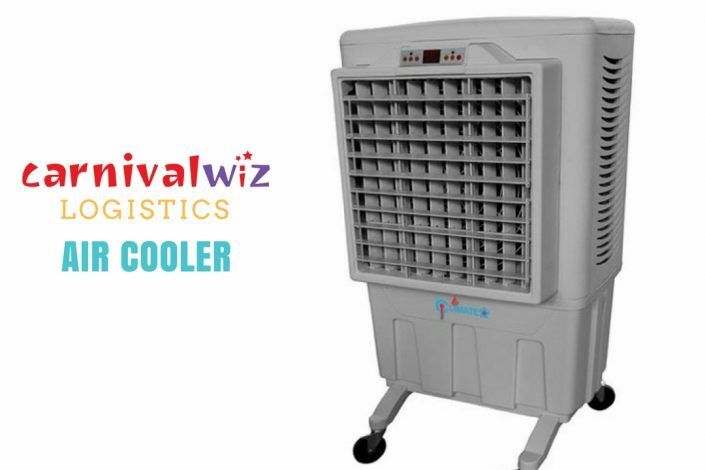 With this in mind, we do provide in house carnival logistics to make your carnival a success. 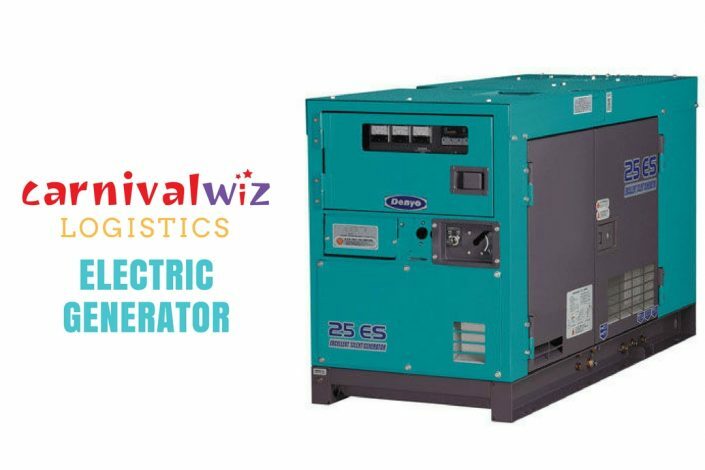 Furthermore, we work closely with industry leaders in their niche for bigger scale projects. 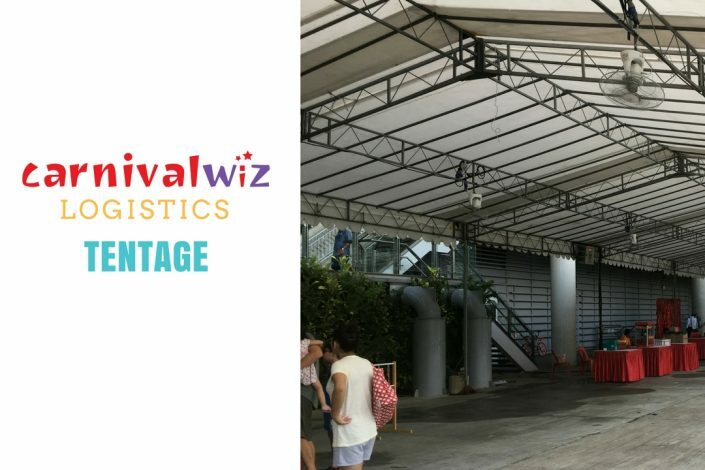 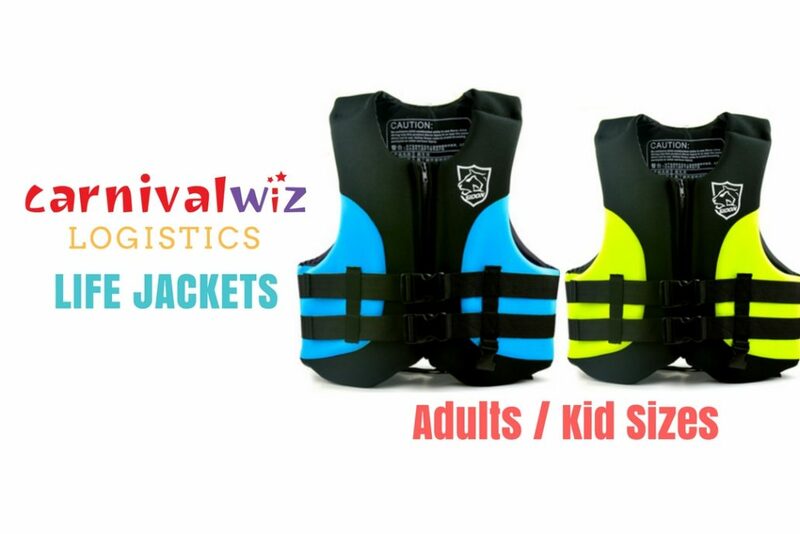 So you can be assured that the logistics aspect of your carnival is well taken care of.